Oliver’s Real Food Racing will return to Malaysia this week ahead of arguably the biggest race in the teams history: The 2.HC ranked 8 day le Tour de Langkawi. It will be the teams first appearance in the country since Brendon Davids claimed overall victory for the team at the 2017 Jelajah Malaysia. 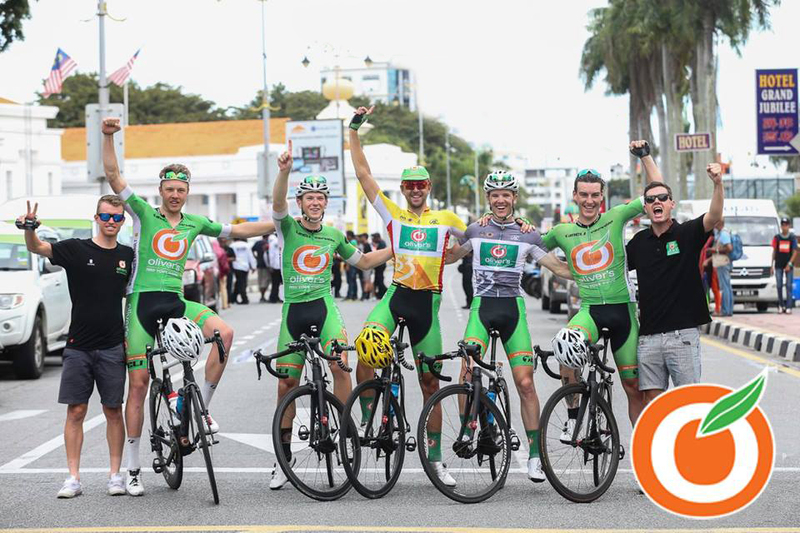 After a successful start to the 2019 season, the Green Team received an invitation to participate in the 24th edition of the historic UCI Asia Tour event which will start in the countries capital Kuala Lumpur. 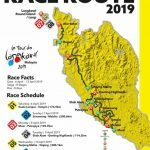 The race will cover 1226 kms and follow a route north up the peninsula toward the events namesake: Langkawi Island, where the penultimate two stages will be held. The queens stage of the tour will come on stage 4: which will finish on the infamous Genting Highlands climb, the race traditionally incorporates this climb into the race route each year. Oliver’s Racing will be lead by South African Brendon Davids, and climber Australian Jesse Featonby. Davids travels to Malaysia with an impressive track record for the country: in 2017 he claimed victory at the UCI 2.2 Jelajah Malaysia for Oliver’s Real Food Racing after joining the team midway through season 2017. At last years edition of Langkawi, riding for the Bennelong SwissWellness team, he claimed 7th place overall. For the in form Jesse Featonby, it is an opportunity that comes at almost the perfect time, albeit being unexpected at the start of the year. The 32 year old was the runner up at the UCI 2.2 New Zealand Cycle Classic in January, after claiming an impressive stage win on stage 4 of the event. Official release from le Tour de Lankgawi: Malaysian and European fans can catch the action via a 90-minute live broadcast of the race and a 30-minute daily highlights throughout the eight-day event. Overall, the LTdL is looking at a coverage of over 100 counties with 310 million viewers on television and 70 million viewers through Eurosport and online stream. le Tour de Langkawi official website here.